I created several of these star placemats using a plastic template design. 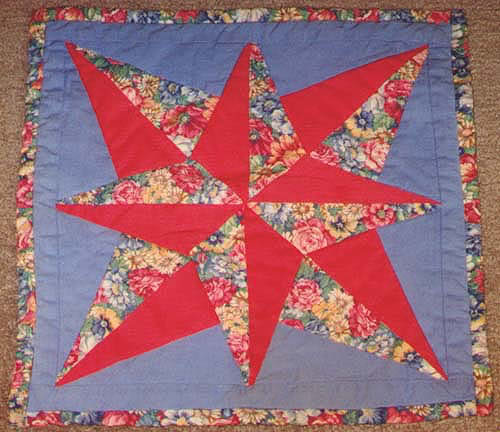 I did these in my early quilting days and definitely pushed my limits at the time. Not something I’d recommend for a beginner. The challenge was worth the finished results.